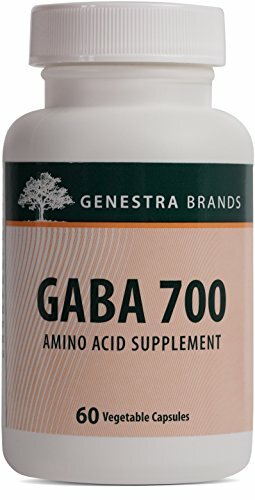 GABA (Gamma-aminobutyric acid) formulation. Helps to temporarily promote relaxation. Ideal for vegans. Convenient vegetable capsule format.